The SHARPhub brings together experts from across the region to guide the organization and advise entrepreneurs and companies. Ms. Aistrup joined BBC Entrepreneurial Training & Consulting as a principal consultant in 2012 and became a managing partner and co-owner in October 2016. A well-known SBIR/STTR program expert, Ms. Aistrup conducts SBIR/STTR-related workshops for BBCetc clients throughout the U.S. and regularly speaks at national conferences. She also consults with BBCetc clients on proposal development with special expertise in DoD, NIH, NASA and DHS SBIR/STTR programs. Prior to joining BBCetc, Ms. Aistrup served as the SBIR/STTR program director for the Minnesota Science and Technology Authority. Her professional background also includes more than 30 years of experience working within the medical, biotech, advanced materials and electronics industries and as a consultant to technology companies helping them successfully win SBIR/STTR funding. Ms. Aistrup also served as vice president/corporate officer for a highly successful SBIR awardee, Surmodics. In that role, she developed commercialization plans and executed license agreements for SBIR technologies. She holds a Bachelor’s degree in chemistry from the University of Kansas, postgraduate work in biochemistry, an MBA in marketing management from the University of Minnesota, and a Master’s certification in interactive marketing from the University of San Francisco. 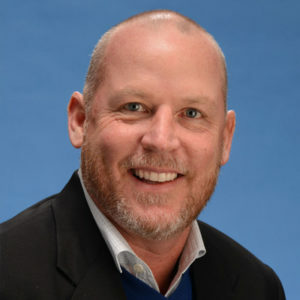 Dr. Wright serves as a professor and vice chair of the Department of Anatomy and Cell Biology at the University of Kansas Medical Center (KUMC). Since 2011, he has served at the principal investigator of the Kansas Institutional Development Award (IDeA) Network of Biomedical Research Excellence (INBRE) program. Dr. Wright also serves as president of the National Association of IDeA principal investigators (NAIPI). He has extensive experience in organizing educational, training and symposia events in Kansas and nationally. Dr. Wright’s research focuses on the cellular biology of peripheral nerve disease. He has authored 70 original peer-reviewed scientific papers. Among others, he is currently a principal investigator of a longstanding National Institutes of Health RO1 grant (NINDS RO1NS43314-13) that focuses on diabetic neuropathy. Dr. Wright has served on numerous grant review committees, including NIH, Juvenile Diabetes Research Foundation and the American Diabetes Association, as well as led numerous institutional committees at KUMC. He currently chairs the Clinical Neuroplasticity and Neurotransmitters (CNNT) NIH study section. Dr. Wright has received numerous teaching awards, including the Chancellor’s Distinguished Teaching Award and the William T. Kemper Fellowship for Teaching. 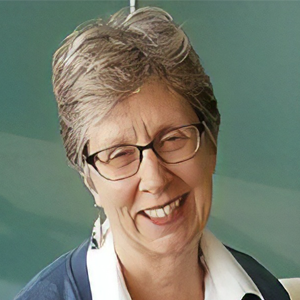 Julie S. Nagel, PhD, joined BBCetc in 2018 as Principal Consultant with operational responsibility for the Sustainable Heartland Accelerator Regional Partnership (SHARP) Hub. A regional biomedical technology transfer consortium, SHARP Hub is designed to promote an entrepreneurial culture serving the five Central Region IDeA states (KS, OK, NE, SD, ND). It is an NIH-funded collaboration between BBCetc and University of Kansas (KU). 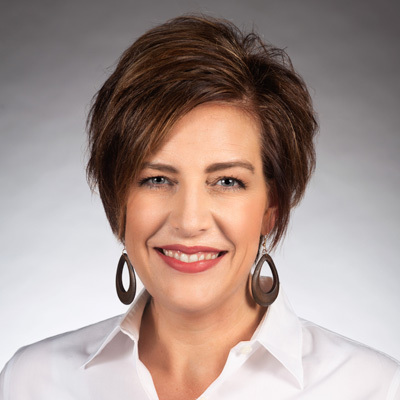 Prior to joining BBCetc, Julie was President of KU Innovation and Collaboration and Associate Vice Chancellor for Innovation & Entrepreneurship. In this role, she led a university-wide strategy to drive entrepreneurship and the partnering and translation of faculty technology overseeing the intellectual property, company formation, and economic engagement offices at KU. She previously held the role of Executive Director of Corporate Partnerships at KU where she consolidated industrial relations and implementing large scale programs to involve industry in translational research in areas of excellence. Prior to that, Julie was Managing Director of the Oncological Sciences Center in Discovery Park at Purdue University. Julie also has startup experience with University of Michigan spin-out, Rubicon Genomics, and, before moving to Kansas, worked as a BBCetc SBIR/STTR consultant. She has a BSE degree from John Brown University, an MS degree from Oklahoma State University and a PhD from the University of Tennessee. 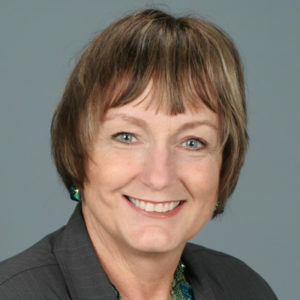 Ms. Bergman serves as the director of Strategic Partnerships for the University of Kansas. As director, she develops programs that enable strategic university and corporate partnerships. Ms. Bergman has significant experience leading university center operations and outreach activities, as well as developing and coordinating research and demonstration programs with state and federal agencies and industry partners. She’s highly knowledgeable in the facilitation of proper contractual agreements. Ms. Bergman’s background entails strategic development of startup companies, including directing various functional activities such as research and development, engineering, manufacturing, program management, financing and accounting. She earned a Bachelor’s degree in mechanical engineering and Master’s degree in industrial administration from Purdue University.